Spaze Group takes pride in introducing its latest residential project, Privy, in Sector 72 Gurgaon. Prominently located, Privy apartments are bordered by ample facilities like renowned restaurants, hotels, equipped hospitals, play schools, higher education centers, shopping malls, banks, ATMs, supermarkets, parks, offices, petrol pumps and train station. 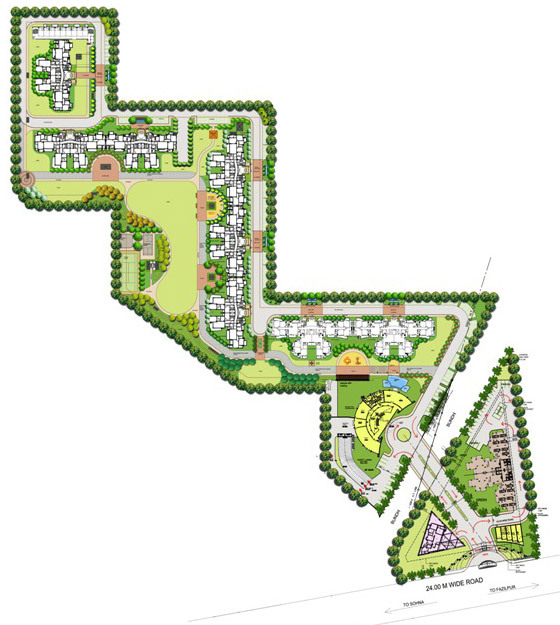 Spaze Privy comprises of 500 units of skillfully planned 2, 3 and 4 BHK apartments spread across an area of 10 acres. 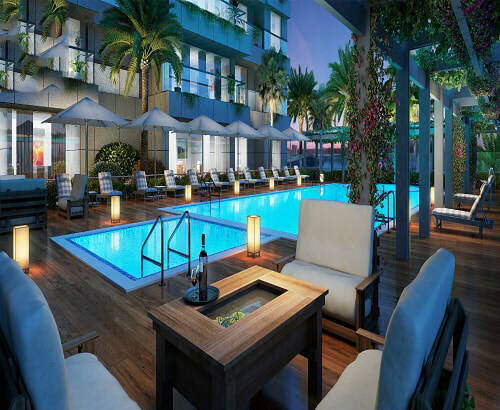 Designed by an international team of architects, these apartments usher a deluxe living. An array of amenities such as a playground, health club, landscaped gardens, walking track, gymnasium, swimming pool, children’s play area, power back up and 24/7 security system provide an all-around leisurely lifestyle. 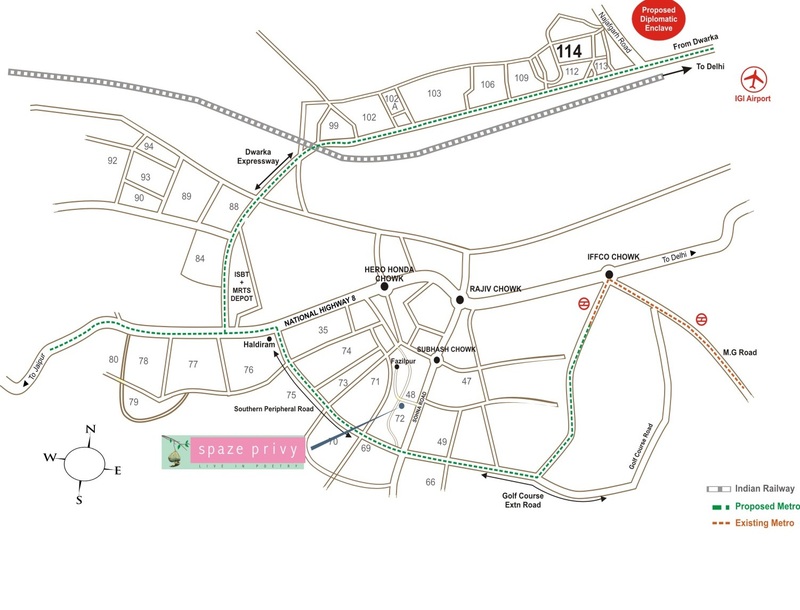 Spaze Privy is one of the residential developments of Spaze Group. It offers spacious and skillfully designed 2BHK, 2.5BHK, 3BHK, 3.5BHK and 4BHK apartments. The project is well equipped with all the basic amenities to facilitate the needs of the residents. Privvy The Address offers life in the arms of peace and nature; away from the hustle of city life. Every comfort you need is at your disposal, a place where you can nurture your family in the safest environment. 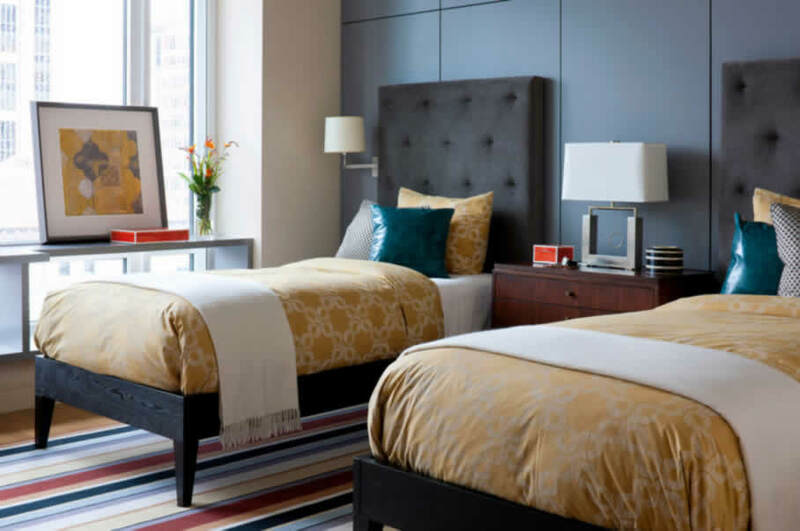 Privvy The Address is a masterpiece with world class amenities. With Privvy The Address, we make every sunrise admirable with revitalized enthusiasm. Spaze is one of the most versatile and reputed developers in North India. The Spaze Group is committed to deliver dreams, not just promise them. Spaze envisions to take up the challenge of conceiving and creating spaces that meet the highest possible international standards. History: Spaze is one of the prominent constructions and real estate company committed to creating a distinction in their preferred fields of Real Estate, Retail, Hospitality, IT and Housing sectors. It was started with a motto to ‘create never before standard in real estate industry’. They hold zeal for quality and to surpass customer’s expectations and desires. They endeavor to deliver excellent customized services to their customers and to achieve complete customer satisfaction through best management practices and positive attitude towards customers. The Company is committed to creating a contemporary change in terms of quality, affordability, investment, constructions, and management. 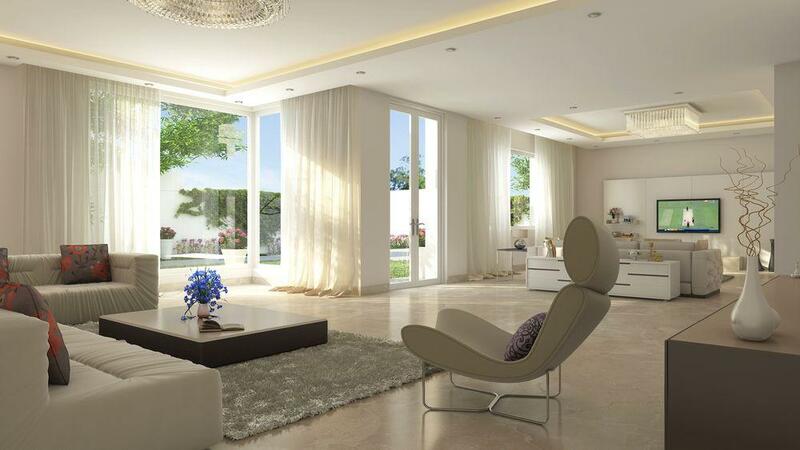 They focus to deliver luxurious living spaces that meet the international standards of constructions. They are backed by a dedicated team of professionals which ensures to deliver luxurious and comfortable living environment. 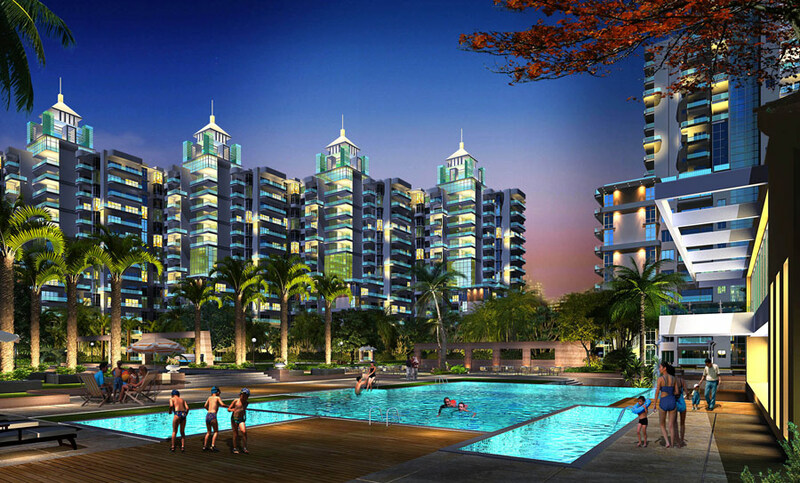 They have successfully developed several landmark projects in the key vicinity of Gurgaon city.